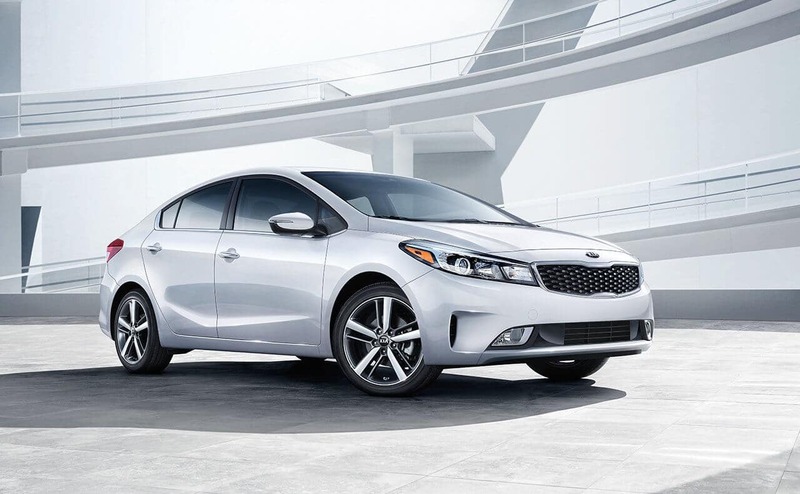 For car shoppers, choosing the perfect vehicle is easy when you consider the new Kia lineup at Royal Automotive Group in Tucson. You’ll not only find a wide range of cars, vans, and SUVs, but you’ll find low prices that are easy to finance on any budget as well. Their SUV and Minivan lineup includes the Soul, Niro, Sportage, Sorento, and Sedona. 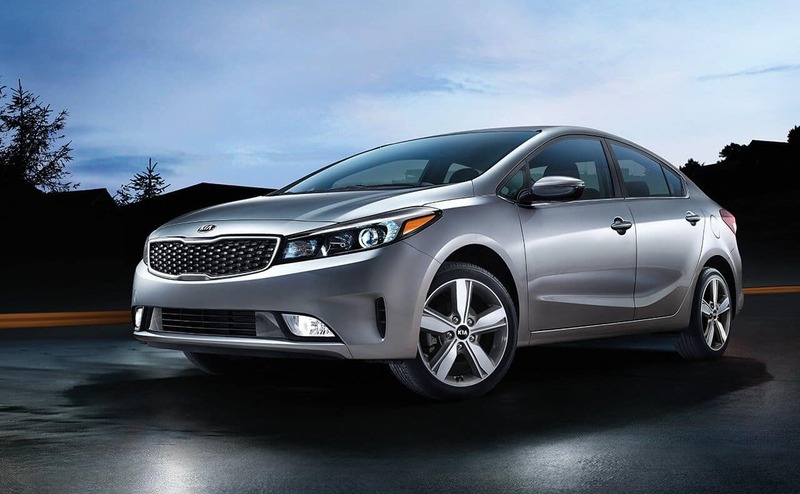 The Sedan lineup is made up of the Rio, Forte, Optima, Stinger, Cadenza, and K900. There’s no shortage of Hybrids in the lineup, with Kia offering the Niro, Optima Hybrid, Niro Plug-in Hybrid, Soul EV, and Optima Plug-in Hybrid. 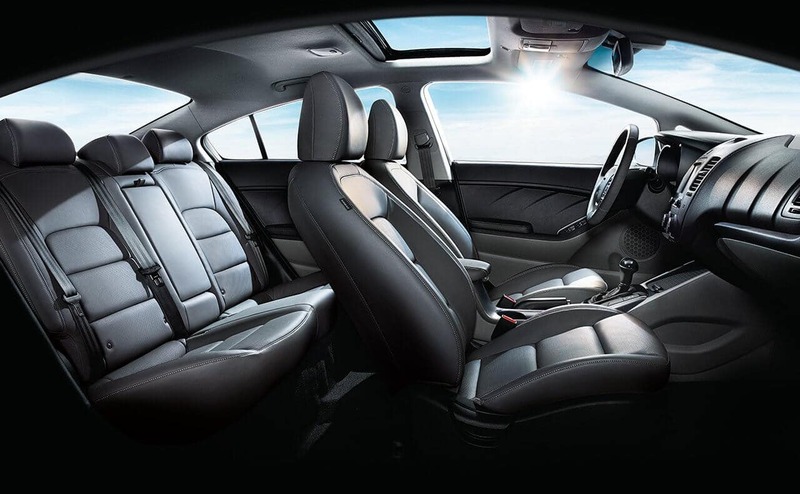 Drivers who enjoy the utility of a Hatchback will find all that and more in the Rio 5-Door or Forte5. Kia also offers a handy trip interruption policy for warranty repairs that take place more than 150 miles from home. If the vehicle requires service that takes longer than 24 hours, the owner can contact the Consumer Assistance Center for reimbursement of reasonable expenses related to the delay. The assistance is good for food, lodging, and rental car service up to $100 per day. Navigation: Prep your journey with points of interest from the UVO eServices app on your phone, and send the information to your vehicle when you’re ready to head out. Maintenance Reminders: Check your maintenance calendar, schedule service, run diagnostics, get a health report, and much more. Parking Minder: Never forget where you’ve parked again. Allow the app to record your vehicle’s location and get directions back when you’re ready to move on. With Kia vehicles starting as low as $13,900 MSRP, it’s clear why more drivers see themselves in a Kia, and you should too. We even have a little bit of Kia history for you. 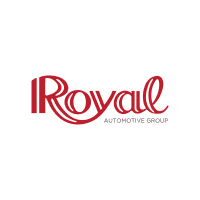 Schedule a test drive of your favorite today at Royal Automotive in Tucson, just a short drive away for Oro Valley and Marana shoppers.